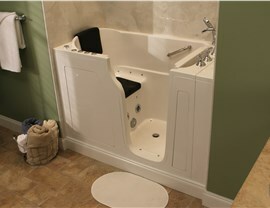 Bring bathing independence back to your loved ones with safe and comfortable walk-in tubs. For those with limited mobility, bathing can be an arduous task. Climbing over high tub walls and stepping onto a slippery floor increase the risk of injury, and for some, the process is dangerous enough that they lose bathing independence altogether. 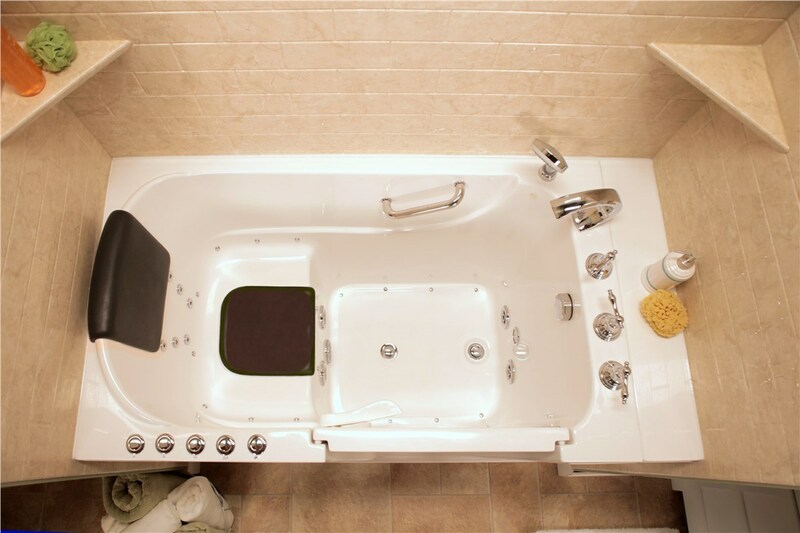 Handicap-accessible bathtubs from Bath Planet of West Texas provide a safe alternative that allows your loved ones to remain independent in their own homes for as long as possible. 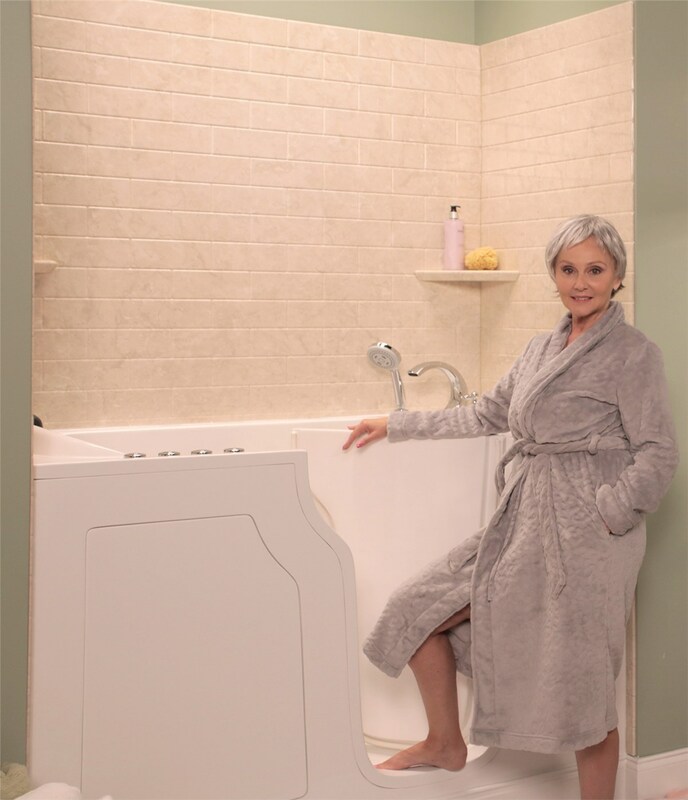 Our convenient and affordable bathtubs for seniors can be installed in as little as one day, giving your loved ones their independence back quickly. At Bath Planet of West Texas, the safety and comfort of our customers is our number-one priority, so we use only the highest-quality materials and factory-trained crews to guarantee an expert installation. Whether you’re looking for a replacement walk-in tub or a brand-new walk-in tub, we offer cost-effective services that facilitate aging in place. We feature an extensive selection of styles, colors, patterns, and other design elements that let you customize a handicap tub to blend seamlessly with your existing bathroom. 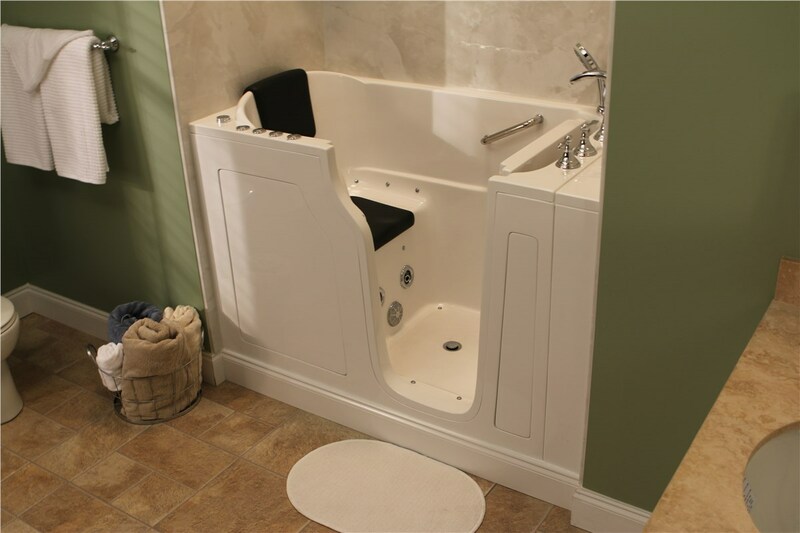 Our variety of bath accessories—such as ADA-compliant grab bars, built-in seating, and soap caddies—ensure you receive a completely customized and comfortable walk-in tub. 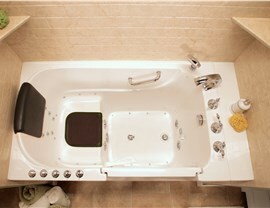 We design our handicap bathtubs for long-lasting beauty, and our unique acrylic won’t crack, chip, or fade, even with daily use. Our beautiful acrylic is so strong that it’s been approved by the Good Housekeeping Seal, and we offer a limited lifetime warranty to protect it for life. And because this material is infused with antimicrobial technology that naturally repels mold and mildew, cleaning your walk-in tub is a breeze! 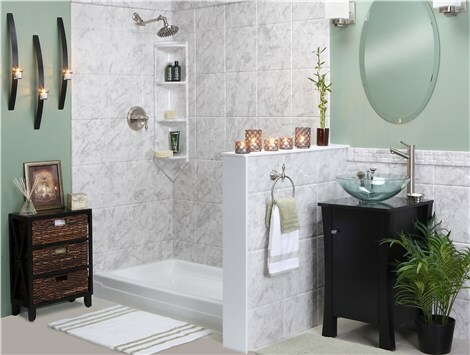 Stop dealing with discomfort while bathing—contact the premier bathroom remodelers of Bath Planet of West Texas to learn more about our easy-access walk-in tubs. We proudly serve all of West Texas, including Lubbock County and beyond, and we’d love to help your loved one age in place safely and comfortably. Give us a call today to schedule your complimentary in-home consultation, or request a free, no-obligation estimate by completing our quick online form now!